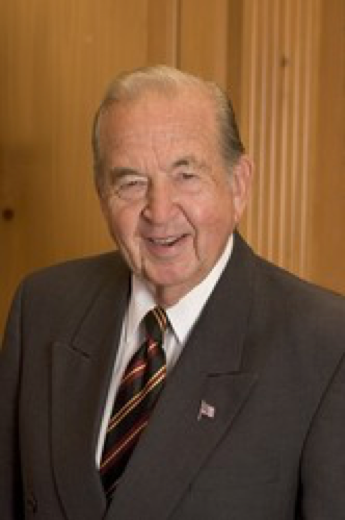 The William Lyon Chair in Professional Ethics was established by gifts to ARDI to recognize the national service and leadership of William Lyon (Maj Gen, USAF, Retired). At the conclusion of a distinguished military career, Gen Lyon was Chief of the Air Force Reserve from 1975-1979, a critical period during which the Reserves assumed vastly increased responsibilities for national defense. As a businessman, William Lyon headed one of the most productive home building and commercial building enterprises in the country. He continues to generously donate both time and money to improve public and private education. He is a past chairman of the board of the Falcon Foundation and the current chairman of ARDI. Claudia Hauer has a BA in classical studies from the University of Chicago, and an MA and PhD in classics from the University of Minnesota. Her studies focused on classical philosophy. 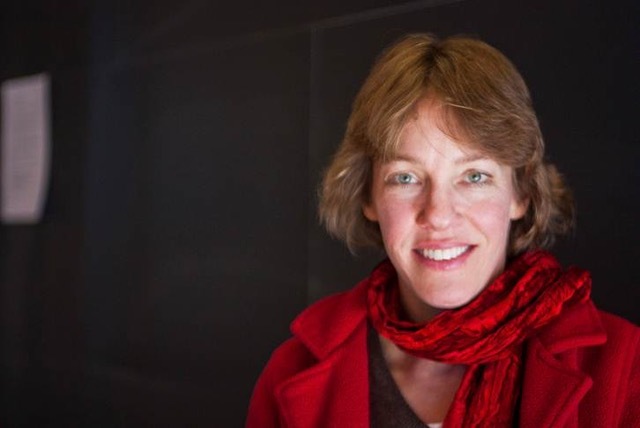 She has taught at Cornell College and the University of Minnesota, and holds tenure at St. John’s College, where she has cultivated an interdisciplinary career with an emphasis on the great books. Fluent in Greek and Latin, Hauer loves to bring Plato, Aristotle, and other classical philosophers into the classroom, and her teaching is driven by the power of the notions of personal liberty and the primacy of reason that have defined Western Civilization. A dedicated teacher, Hauer conducts her classes as mini-seminars. Hauer’s writing interests focus on war in Ancient Greece, and on the ethical intersections between philosophy and literature. She is interested in the ethics of technology, and has most recently published a piece on the influence that Martin Heidegger’s thought had on American author Flannery O’Connor. Hauer and her family have a house in Colorado Springs, and she has spent time at the Air Force Academy in the past. In her spare time, she likes to run, hike, cook, and of course, read books. ARDI strives to support and fortify academic excellence at the United States Air Force Academy by providing perpetually endowed academic chairs. 1490 Garden of the Gods Rd.